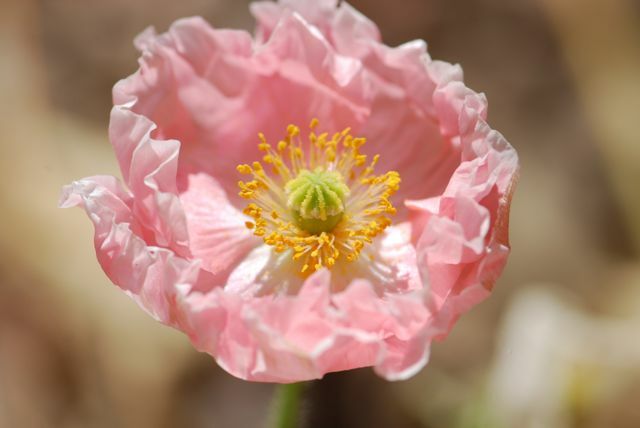 The mystery seeds from last week were from oriental poppies, Papaver orientale. 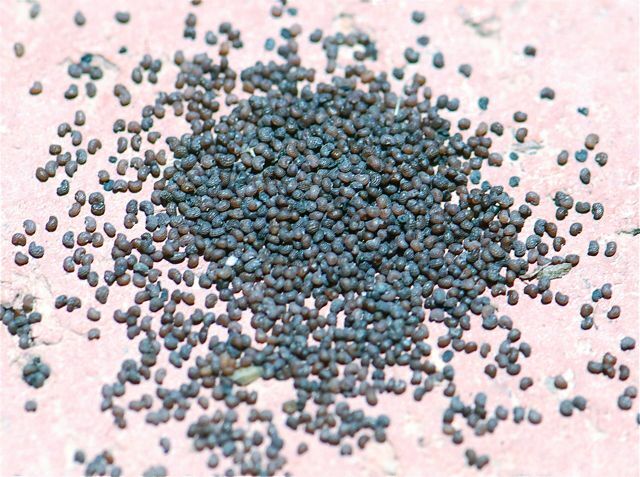 Perhaps if I showed the seeds from a poppy seed bagel it would have been easier to guess, although I understand those poppy seeds are from another species of Papaver. 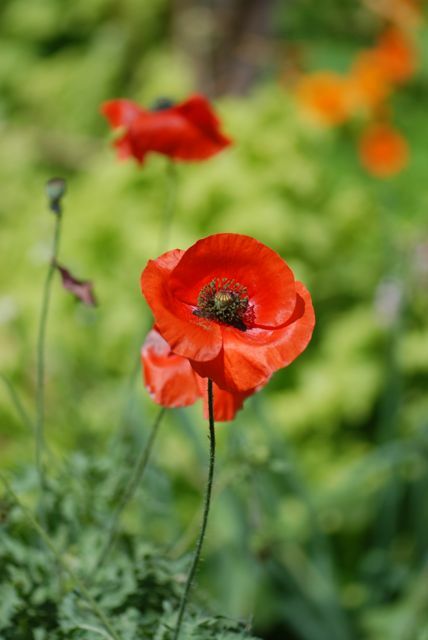 Oriental poppies are supposedly perennials, although we've always grown them as annuals. They originally from the Middle East. The beautiful flowers come in a range of colors. This pink one is frilly. The red ones are breathtaking. The seeds form in these seed heads and then are shaken out by the wind. 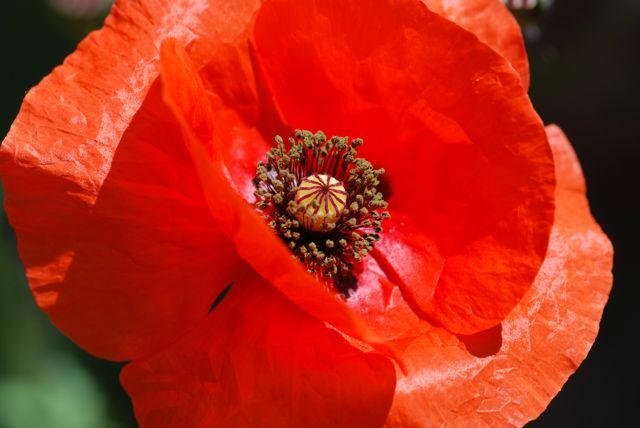 Do you grow oriental poppies? 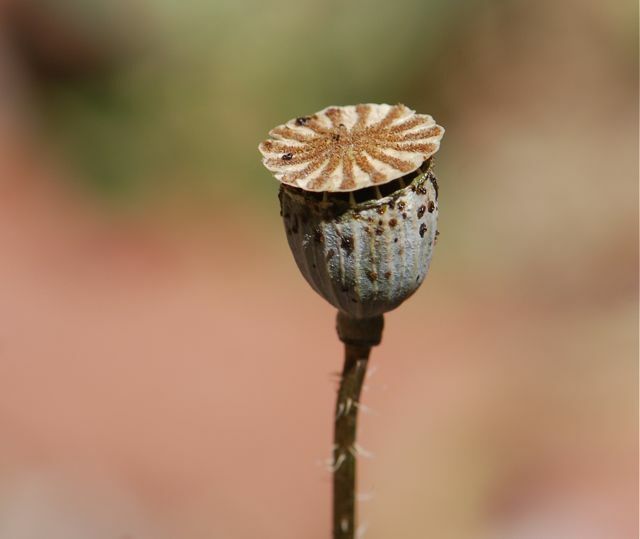 I love poppies and recognize the seed head. I guess I've never actually planted them or taken apart the seed head. Very cool.